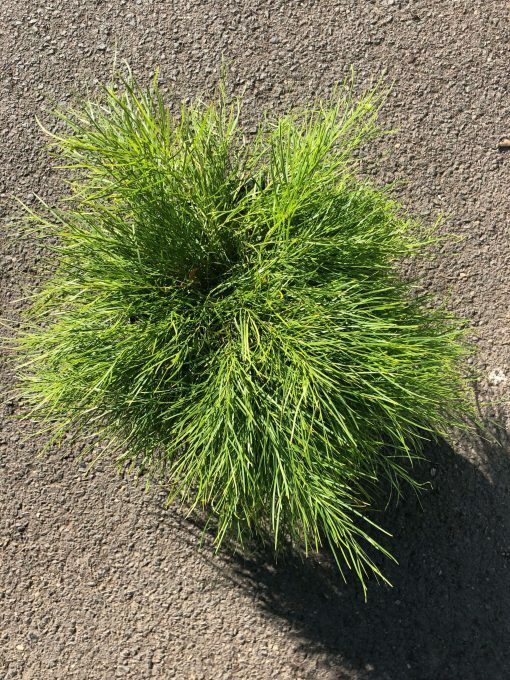 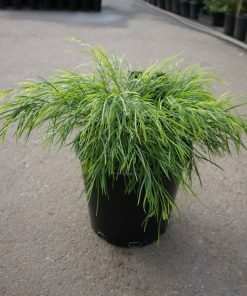 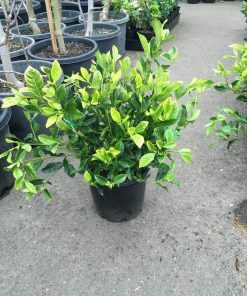 Very popular,striking dwarf lime-green foliaged wattle with a mounting habit. 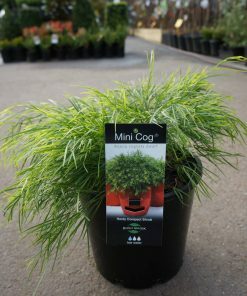 Great as a feature or mass planted for impact. 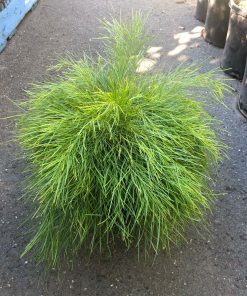 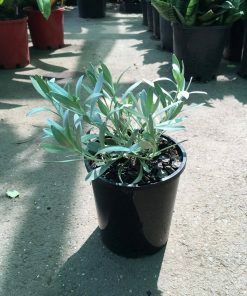 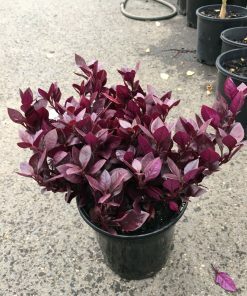 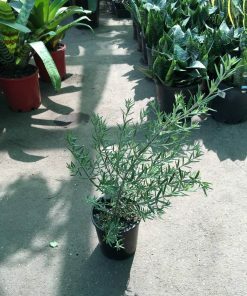 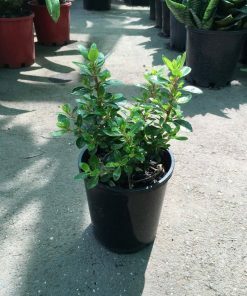 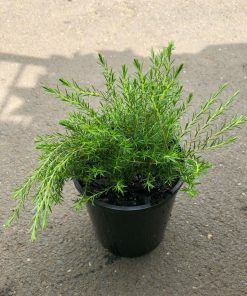 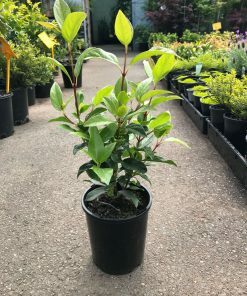 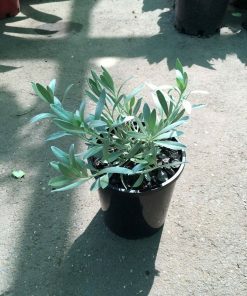 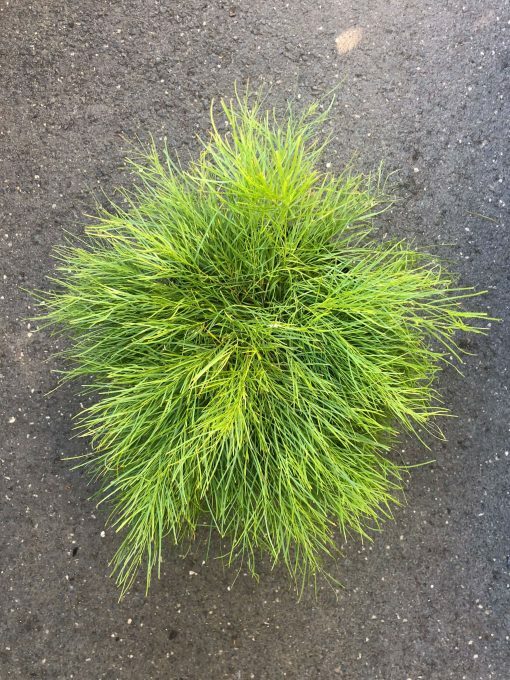 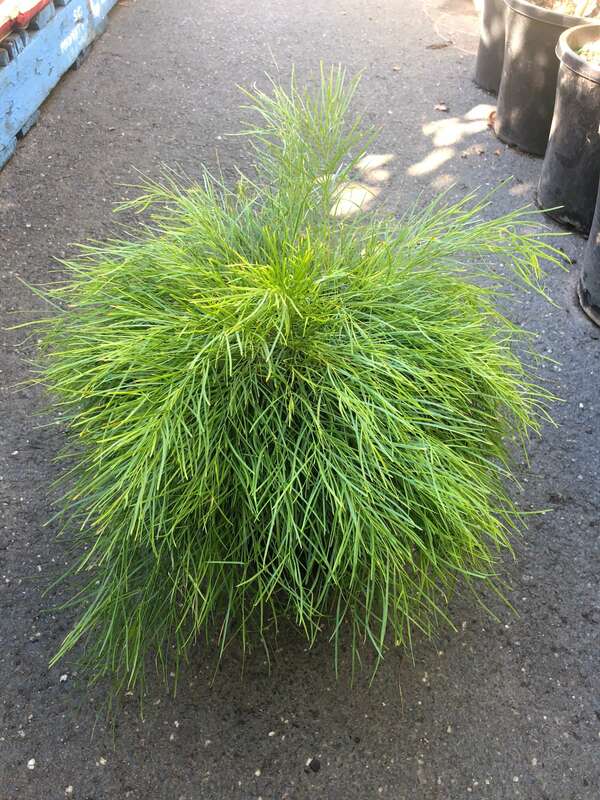 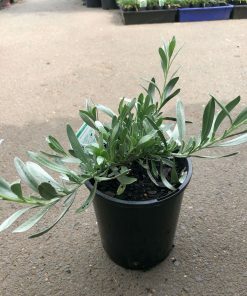 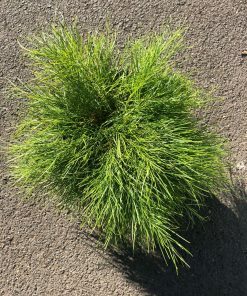 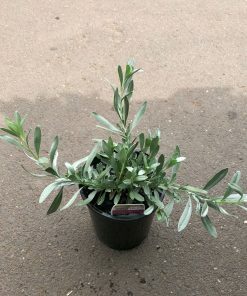 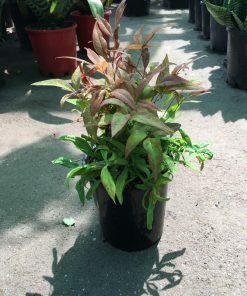 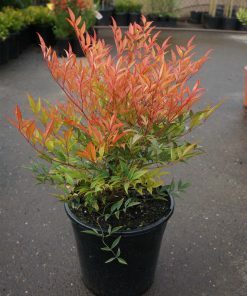 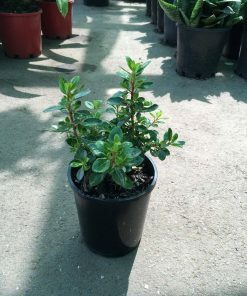 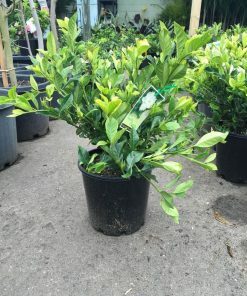 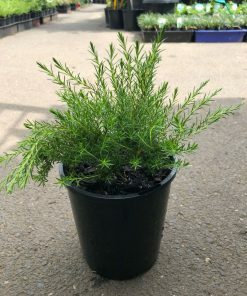 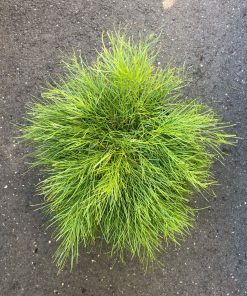 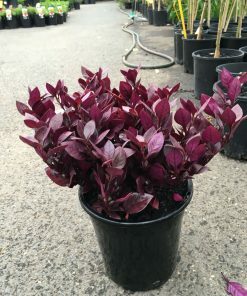 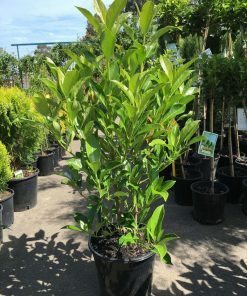 Fine and pendulous in appearance, this shrub is perfect as an attractive potted feature but also hardy enough for commercial use. 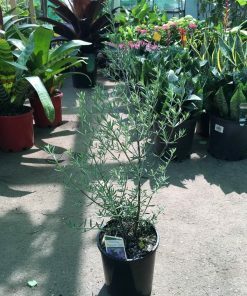 Tolerates most soil types, if you want to plant in humid conditions, raise beds to increase airflow.